Please join us on June 27 at 10 a.m. at the Discovery Center of the Brookfield Zoo for a special ceremony honoring this year’s “Reflections on Riverside” poetry contest winners. Our Reflections on Riverside program, now in its 10th year, encourages area students to reflect upon Riverside’s landscape and natural areas and to give voice to their impressions. We are continually impressed by the unique perspectives on Olmsted’s living landmark. As is our custom, the Olmsted Society awarded each Poetry Contest participant a gold foil certificate and warm congratulations at year-end ceremonies at their respective schools. Delighted first place winners also received Aunt Diana’s chocolate bars iced with the Society’s trademark oak tree and a cash prize. In addition to the above-named winners, twenty-one students also received special honors for the strength of nature themes expressed in their poetry. 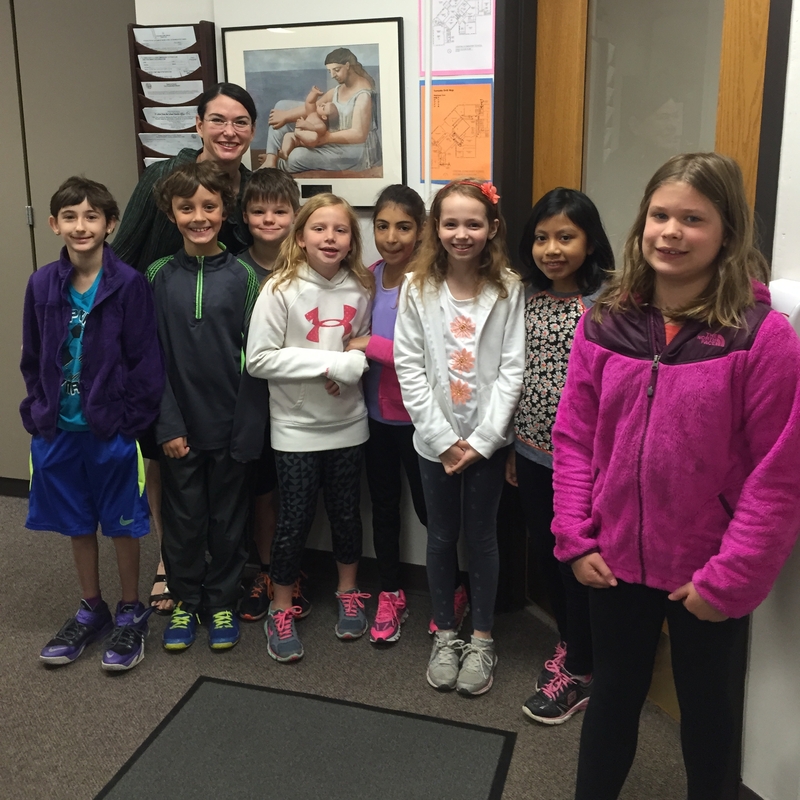 Through a special collaboration with the Riverside Public Library and the Brookfield Zoo, all of these students are being invited to share their poems at the public reading at the Zoo on the 27th.